If you had a chance encounter with a celebrity you absolutely idolise, it’s fair to say you’d be lucky to any interaction whatsoever. 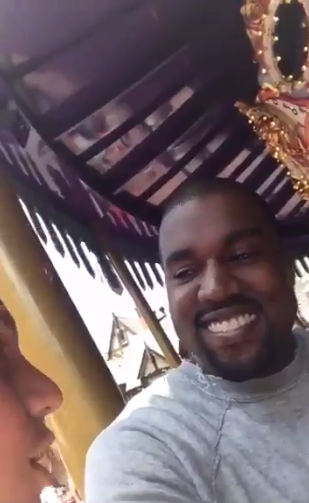 But this Kanye West superfan managed to go one better then any of us after bumping into Yeezy while he was chilling with Kim and his daughter, North West for her third birthday at Disney World. What are the chances of that happening? So he immediately whipped his phone out to post the whole interaction on Snapchat (because this is 2016 after all). 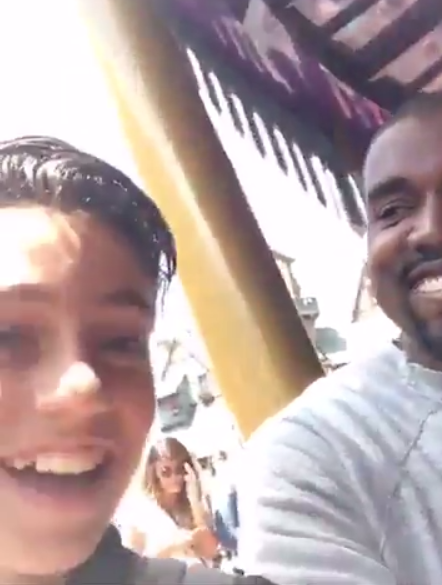 Stoked Snapchat kid (as we’re now calling him) decided to take the opportunity to do the shortest interview of all time on a carousel and he absolutely smashed it. Yep, he’s finally proven there really isn’t anything in the world that he loves more than himself. Someone like TMZ should definitely sign this kid up, ASAP.